Undertake this infamous 24km SF Selection route. We have a number of events and bundles to make this a weekend to push your limits. A weekend to test your mettle. 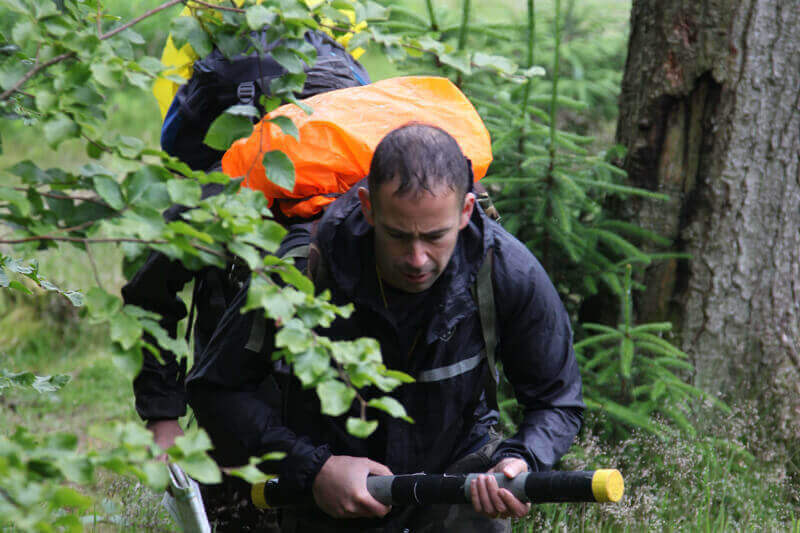 Learn life skills from our DS alongside gruelling PT sessions, culminating in the SF10 Race on the Sunday. The various routes will take you across the stunning countryside on the Clywdian Range in North Wales. There are 3 distances to choose from. 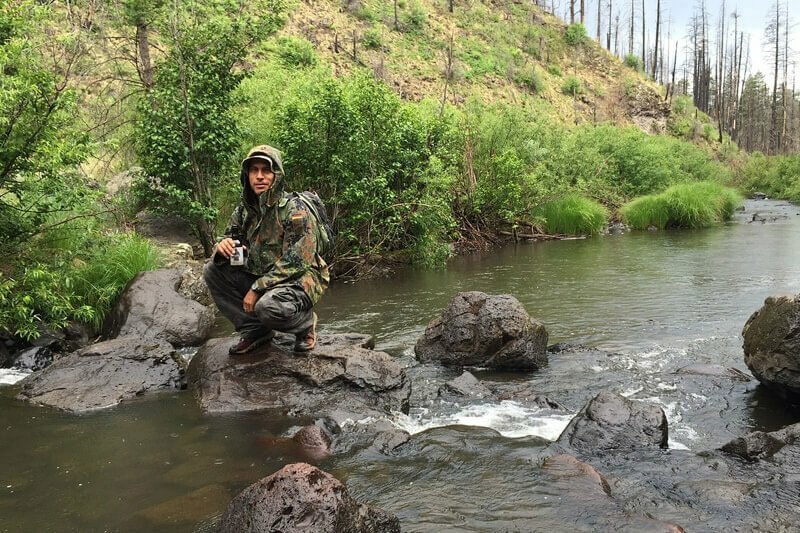 10, 20 or 30 miles. 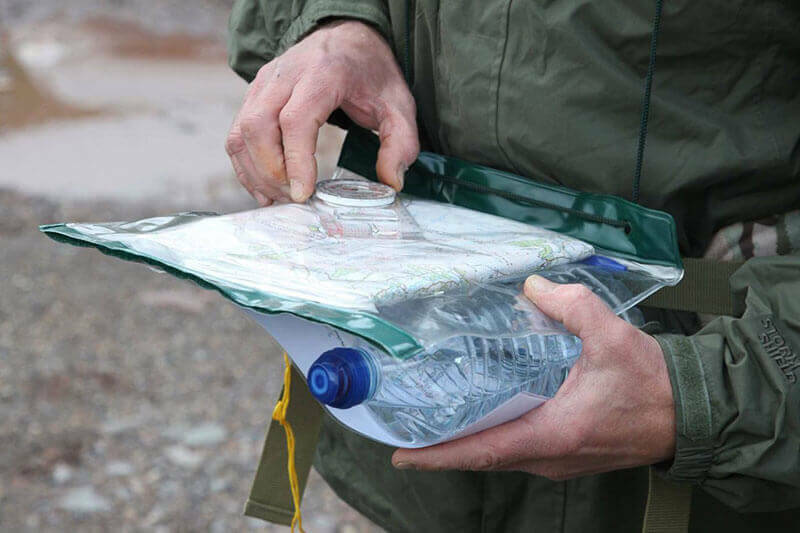 Test your endurance and your navigational prowess with this march from SF Test Week. 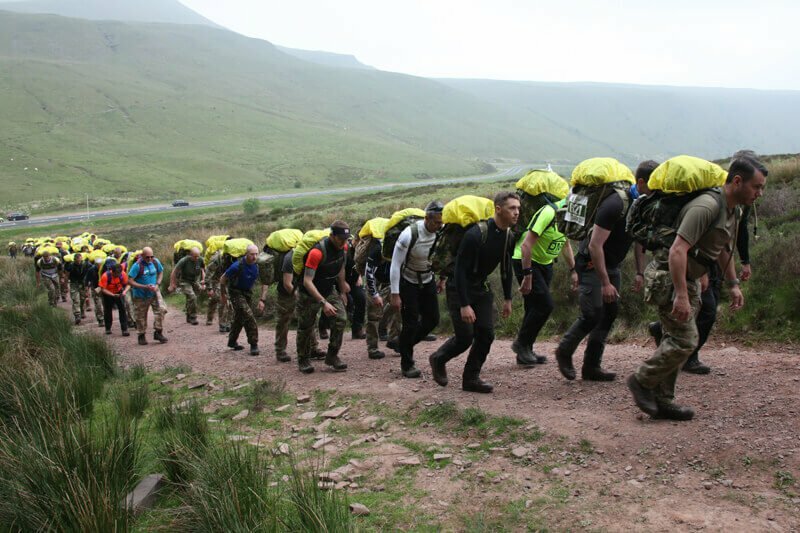 28kms across the Brecon Beacons, Point to Point is often cited as our toughest physical test. One ticket, three events. 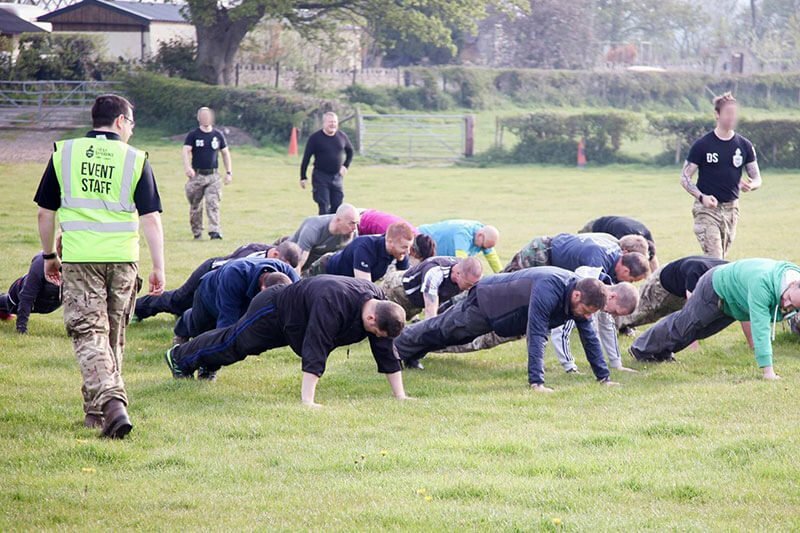 Aptitude is a snapshot of SF Selection, providing an authentic physical and mental challenge unrivalled by any other. Will you step up to the plate? 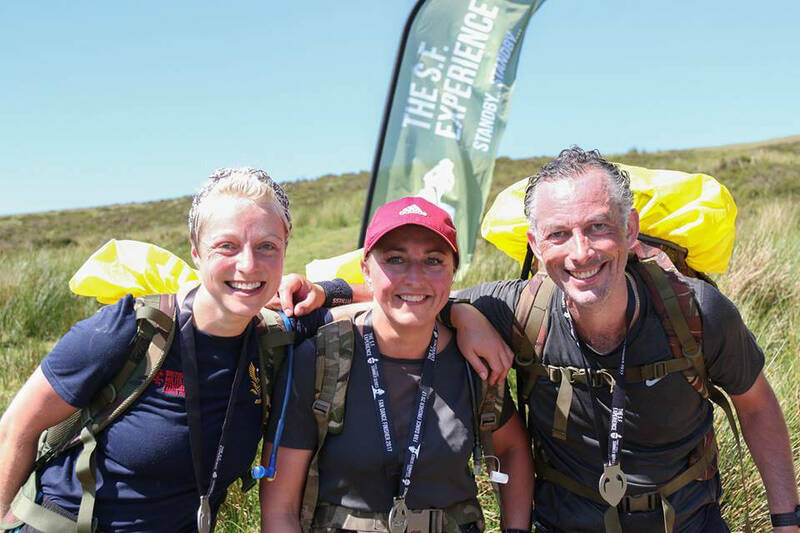 Emulating the Continuation phase of SF Selection, this four day event will give you an insight into what it takes to become an SF soldier that you won’t find elsewhere. Talking2Minds is a small charity founded by Bob Paxman (former 22 SAS) in 2008. The Talking2Minds’ ethos was ‘Veterans helping Veterans’. Since its foundation and despite severe financial restraints, it has helped over 500 hundred people put the pieces of their lives back together. 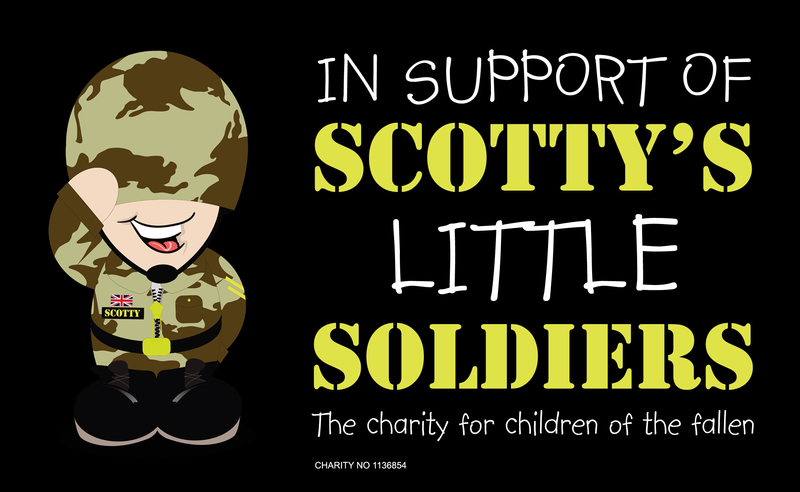 Scotty’s Little Soldiers is a charity dedicated to supporting bereaved British Forces children and young people.